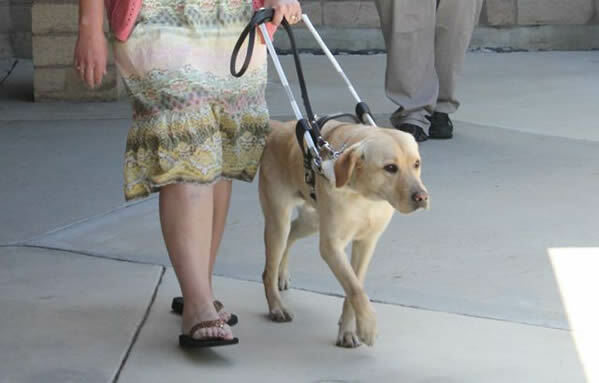 Seeing Eye Dog is a guide dog trained to lead blind people. 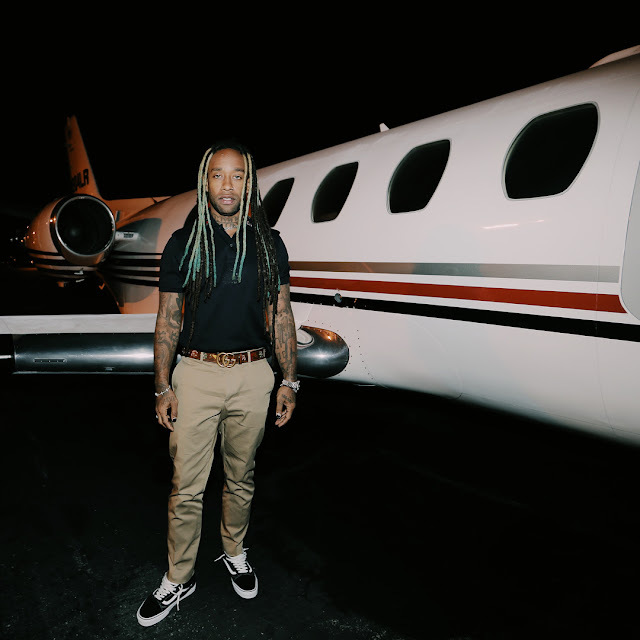 One of the Famous rapper Ty Dollar $ign was in Canada over the weekend performing at the Escapade Music Festival in Ottawa. He travelled to the city from Montreal on a connecting flight from Air Canada. 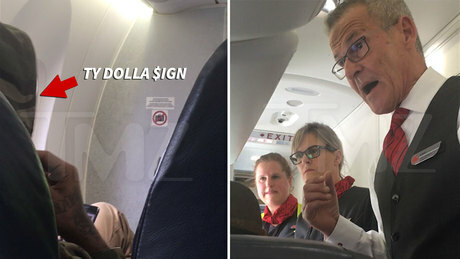 While Canadians know that Air Canada can be an irritating inconvenience sometimes, it seems like the rapper, whose full name is Tyrone William Griffin Jr, was having some unique difficulties. Griffin was trying to get a blind woman out of her seat, saying that he was allergic to her dog. from the plane before take off. 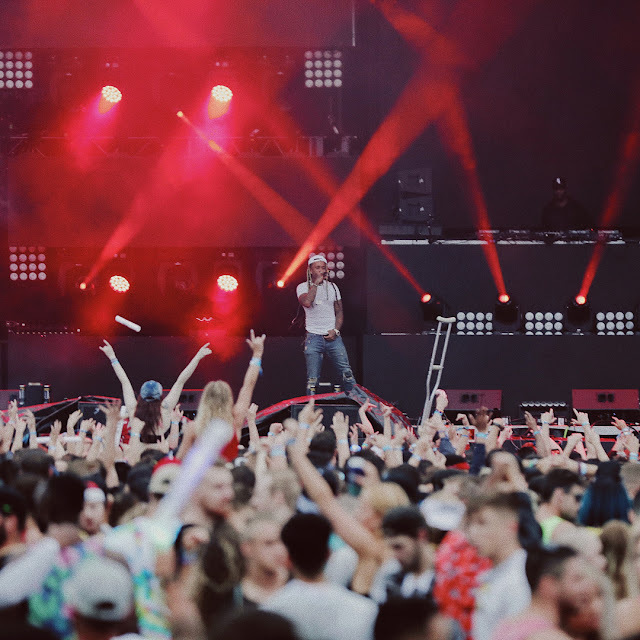 The owner of the Seeing Eye Dog was said to have offered allergic dog pills to Griffin.which he refused since he had to perform at the festival that night. Staff on the plane asked if Griffin had gone through the medical desk at the airport, as they are able to assist with allergies. of the plane if he was uncomfortable at all during the flight.